Since the Second World War New York City has been the home of the national postage stamp show. For the past decade, Madison Square Garden has been the primary home for what is now called the ASDA Postage Stamp Mega Event. With the March 2009 show, our relationship with the Garden will come to an end. The Garden is scheduled to undergo a massive renovation. So what does the future hold for our spring and fall national shows? Before we examine the future it is important to understand the glorious past. 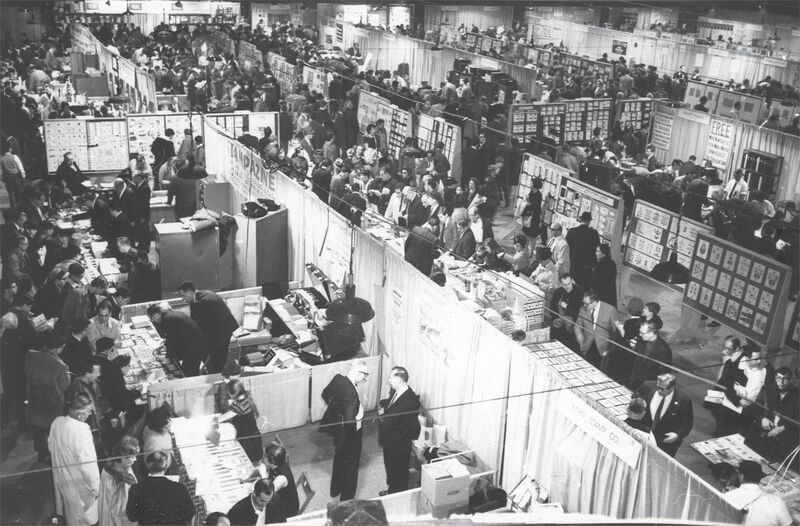 As a young boy, living in Chicago, in the fifties, I would always look forward to reading about the coming New York shows (the original National Postage Stamp show and Interpex) each year. Back then the venues would range from the Armory to the Coliseum. Eventually, the shows moved to the New York Sheraton on Sixth Avenue, Madison Square Garden, and finally the Javits Center. Each successive location brought a new cachet to the show. 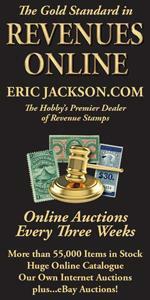 However, in every instance, the shows remained the place to be to buy and sell postage stamps and postal history. How important were theses shows to the trade each year? Well I can remember the late legendary dealer Bill Bogg telling a customer that the fall show could produce 80% of a dealer’s annual income. In the 1990s, Arthur Morowitz changed the face of these shows with the introduction of the Mega Event concept. The show was moved to the Javits Center and the look and feel of the show forever changed to a very upscale event. In the past few years the show has moved back to the Garden and the bloom has fallen from the rose. Since 9/11 our shows have had to fi ght rising costs, escalating hotel prices, and a decline in out of town customer traffic, once a show staple. The demise of the Garden venue presents a tremendous opportunity for the ASDA to once again reinvent our two annual shows. The challenge is to fi nd a new venue and a way to bring back customers from the four corners of the United States and Europe. We need to create a strong magnet that will attract all of the best great elements of the past. First, I think we need to find a hotel in the city that can supply floor space for the show and sleeping rooms for both dealers and out of town clientele at a price both can afford. Next we need to offer more than just a commercial bourse. We will need to host meaningful seminars, digital exhibits, society meeting space, and exhibits from the BEP and vendors that produce our nation’s postage stamps. Finally we will need a marketing plan that will touch the soul of collectors far and wide and motivate them to come to New York. The promotion will need to focus on the best grass roots guerilla marketing campaign that can be implemented by members around the country and overseas. The future of the show should not just be the responsibility of ASDA Executive Director, his staff, and the board of directors. The ownership, ideas, and work involved should be expanded to our entire membership. And why not bring collectors into the mix? Let the collector provide ideas for what they would like to see at future shows. Any why not let collector volunteers help develop the future concept? Remember we are all in this together. And while we’re at it, why not bring back the show’s original name, too?